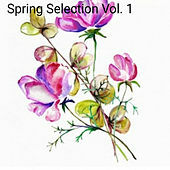 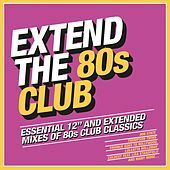 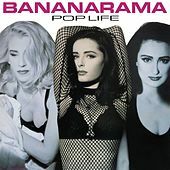 This upbeat English pop act openly based their New Wave style on the frisky girl-group sound of the early 1960s, and enjoyed numerous Thatcher-era hits that are still widely heard around the world. 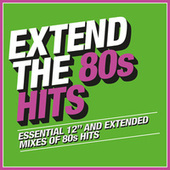 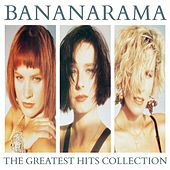 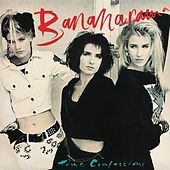 Bananarama's biggest smashes include "Cruel Summer," "Shy Boy," "Robert De Niro's Waiting," and "Venus" (one of many old rock classics they revamped into modern hits). 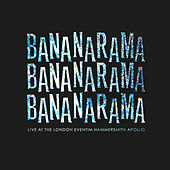 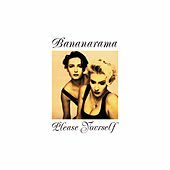 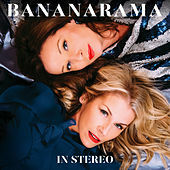 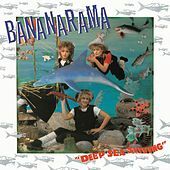 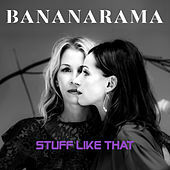 Bananarama's music continues to offer guilt-free, lo-calorie fun for all ages.